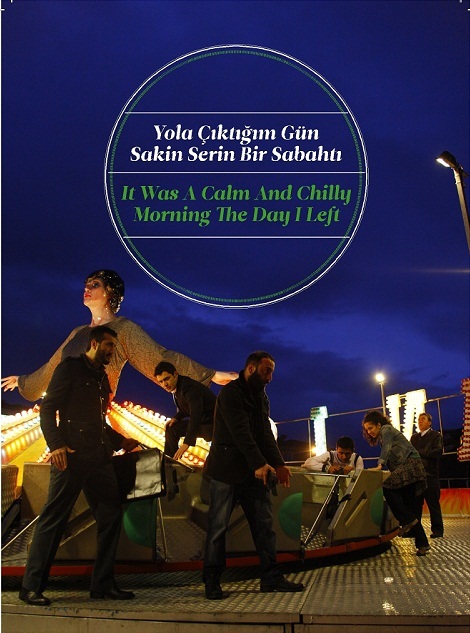 I have recently completed all original music and sound design work for Yesim Özsoy Gülan’s latest play “It Was a Calm and Chilly Morning The Day I Left…”. 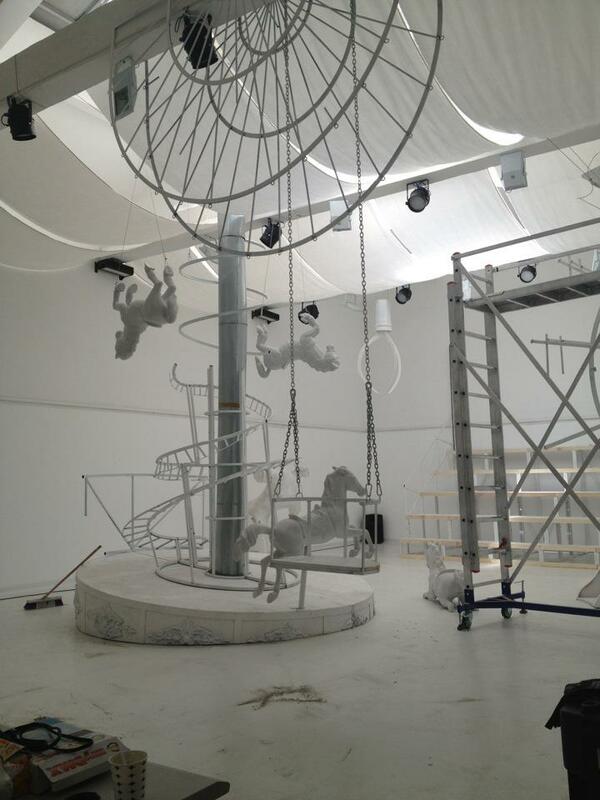 The play premiered in the IKSV Istanbul International Theater Festival on May 11. The remaining dates in May are below. The play is in Turkish but there is an English translation available at the venue for anyone who is not fluent in Turkish to follow the play. This entry was posted in Sound Design, Theater and tagged amusement park, Armenian, özgürlük, Ermeni, freedom, hamursuz, human rights, insan hakları, Kürt, Kurdish, lunapark, matzoh, müzik, music, politics, politika, ses tasarımı, sound design, Türk, türkiye, theater, tiyatro, Turkey, Turkish. Bookmark the permalink.